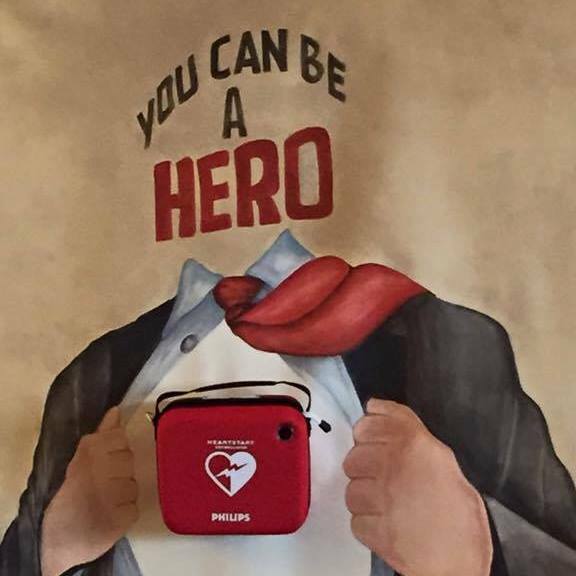 Our mission is to promote Healthy Hearts on Staten Island through educational activities, programs, events, enhancement of the public access defibrillation programs & to reduce the rate of death & disability from heart disease & stroke. The mission of the Staten Island Heart Society has always been to raise awareness around cardiac health and to help promote healthy hearts. 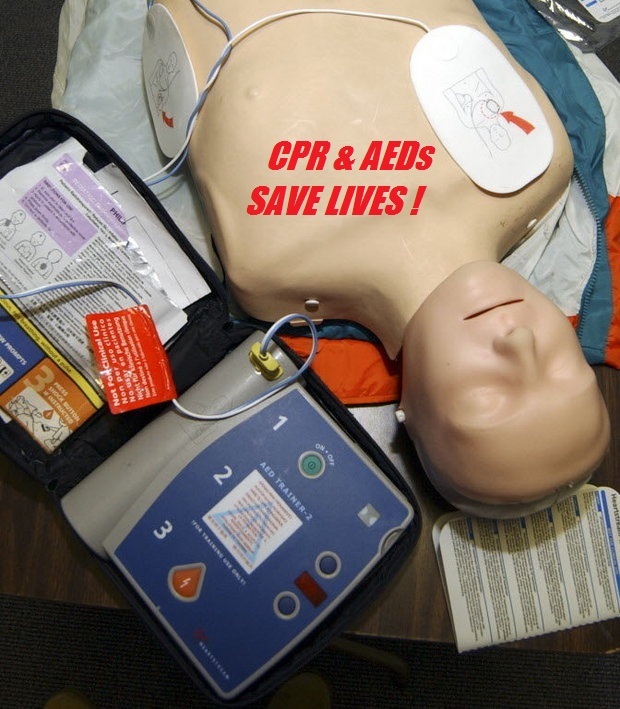 We offer a number of American Heart Association® certified CPR classes, as well as AED training and donations. Throughout the year we host a number fundraising events, including our Chef's Extravaganza and Rock Out Against Smoking. The "Beating Hearts" initiative allows every Council member citywide to distribute two or three AEDs to private schools, youth sports facilities, senior centers or similar nonprofits in their districts. The City Council has enlisted us to carry out this initiative.